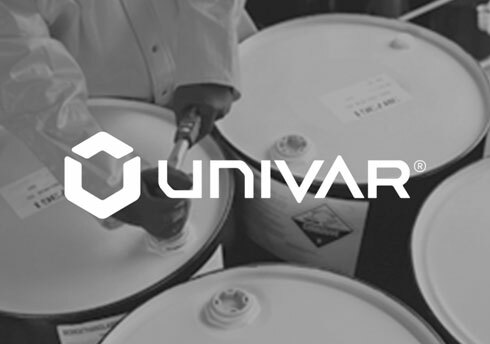 Univar is a world leader in the distribution of chemistry and related products and services. Since deploying Pulsar in 2013, the company has seen adoption sky- rocket among its sales force. Reps are typically visiting farms and distribution facilities where no network is accessible. Offline data access has been enabling them to update Salesforce records while in the field, reducing in-office data entry time. They can also easily manage and track Salesforce activities through Pulsar’s intuitive look and feel. In fact, some reps’ activity tracking has gone up by 700 percent. I have seen a 100-percent increase in Salesforce activity from my reps who would typically never find the time to sit down and make entries. It truly makes Salesforce a much more useful tool in the field.